Despite getting off to the perfect start with a goal after only two minutes, United tumbled disappointingly out of the Cup Winners Cup. This was the second successive year in which United had lost in the first round of Europe and left Scotland without any representation in the second round for the first time since 1958. Yet it all started so well. A Billy McKinlay corner was met by Brian Welsh who powered in a header which looked as though it was going past until Jerren Nixon swung a boot at it to hook the ball into the net. Then came the incident upon which the outcome of this tie surely hinged. Jerren Nixon's pass sent Billy McKinlay clear and his angled twenty yard drive came back off the post and almost immediately, the home side levelled the score on the night. A foul by Brian Welsh on Kocis which earned him the first booking of the game brought the Slovaks their equaliser. 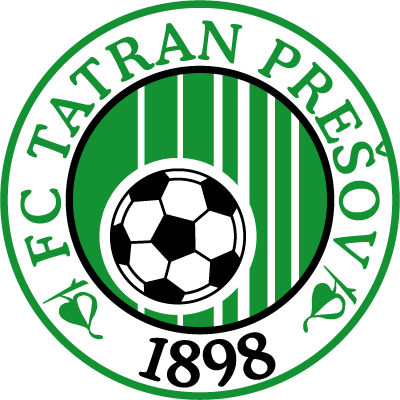 Zvara, the Tatran playmaker curled the free-kick into the top left hand corner from 22 yards. However, Tatran made that pressure count, but only with a big helping hand from Alan Main. Another free-kick was conceded by Brian Welsh. The kick by Kentos was well struck, but danger appeared minimal until the ball spilled from Alan Main's arms to the feet of Kocis who gratefully put Tatran ahead on the night and on away goals in the tie. A torrid spell of home pressure ensued with Kocis twice bursting through, but shooting wildly high and wide from good positions. In the last minute of the opening half Kocis did get the ball in the net again, but was ruled offside. David Craig replaced Alex Cleland at the interval and with his first touch in European football headed over. The Tannadice side's play had more authority at the start of the second, but the greater threat continued to come from the Slovaks. 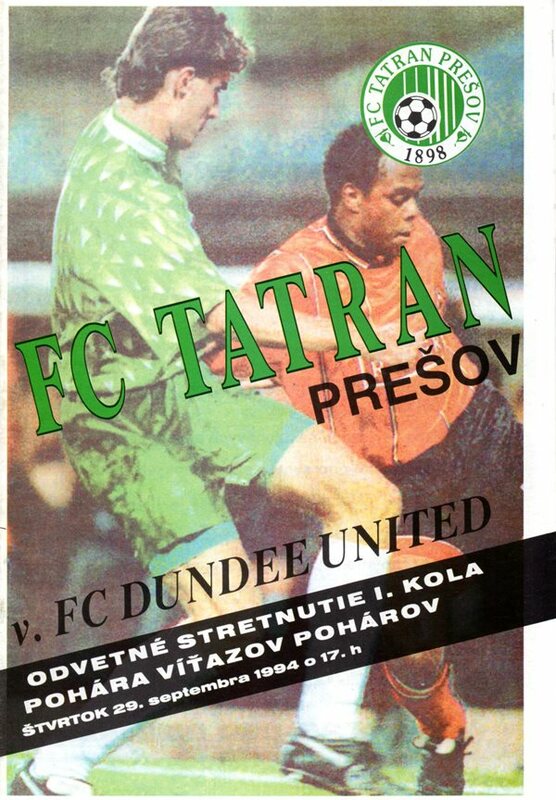 None more so than when Gordan Petric gave away a penalty midway through the second half when he brought Zvara down in the comer of the penalty box. Alan Main, however, brilliantly saved Zvara's spotkick to keep United in with a shout. Bajtos headed over in the scramble after the United keeper had blocked the the kick. But Tatran weren't to be denied. Fourteen minutes from time Malta sent over a cross from the left. Bajtos first time shot was deflected into the path of Zvara and he lashed the ball home from ten yards. 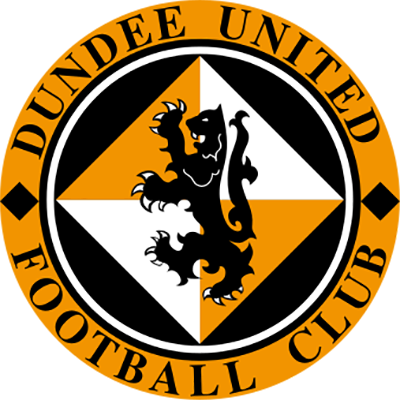 Even at that a second United goal would have taken the tie into extra-time and the nearest they came to doing that was five minutes from the end when Gordan Petric's header from a Billy McKinlay corner was grabbed on the line by Jakubech. Golac sighed, "This was the biggest disappointment in my 32 years in football as a player and manager"